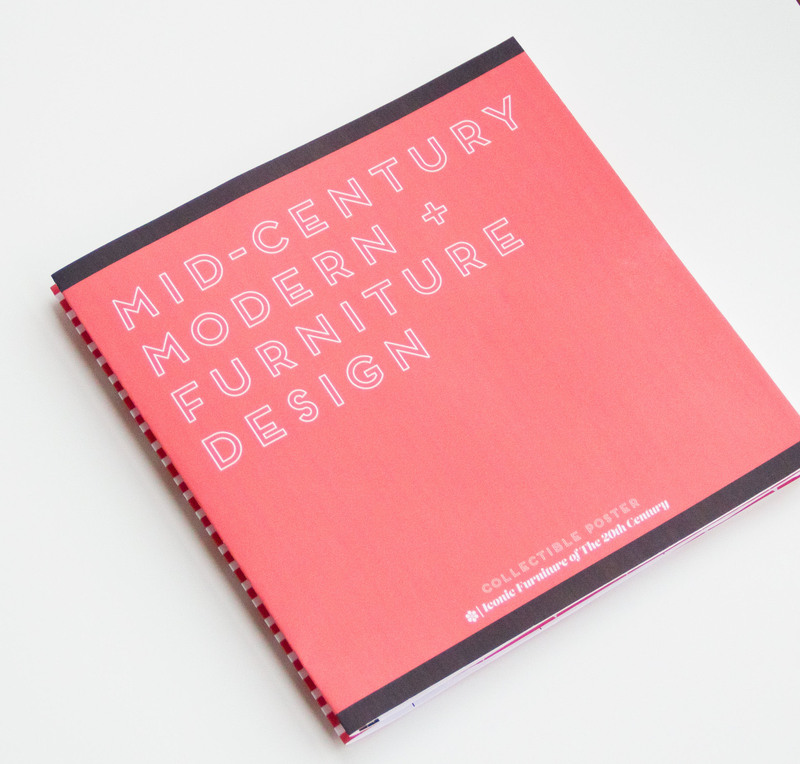 Mid-Century Modern furniture has been the most iconic furniture of the 20th century. 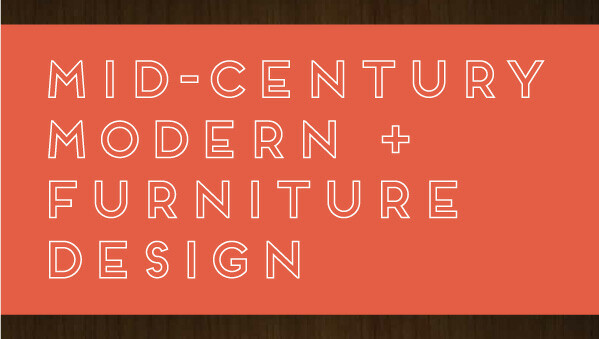 The purpose of creating this infographic is to share a timeline of those iconic furniture pieces, as well as information about their designers. 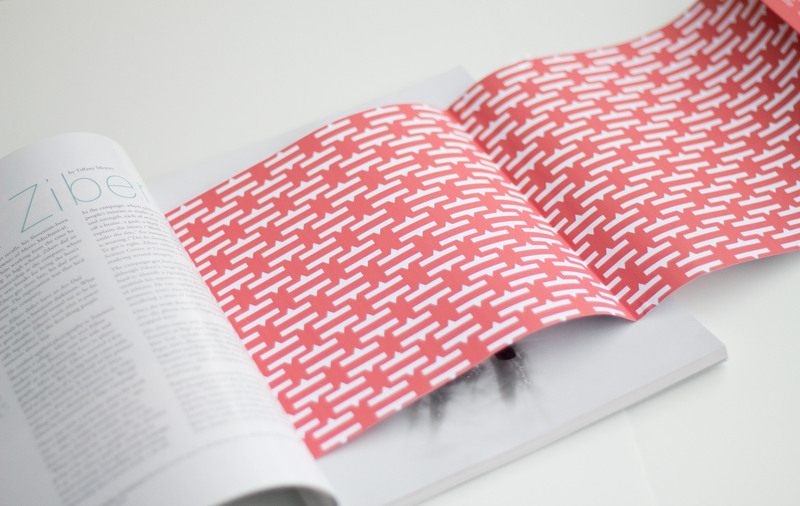 The unique long-format layout is to be accordian folded as a tip-in into Communication Arts magazine. 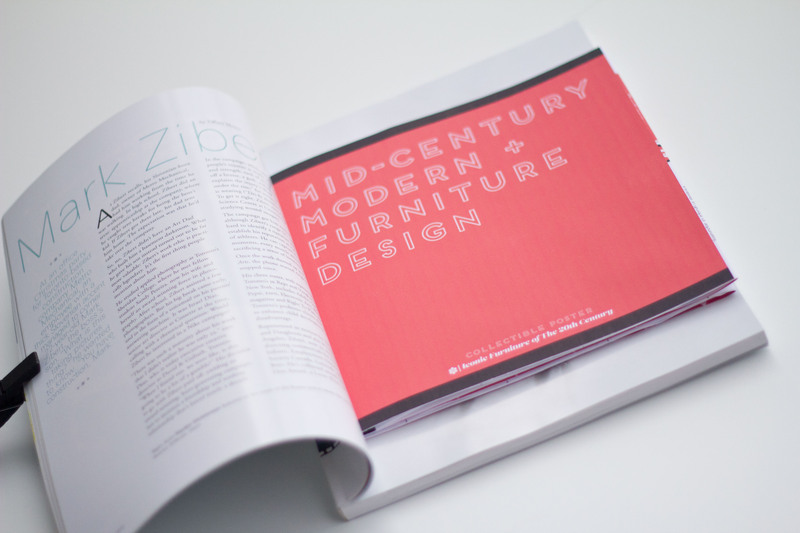 The target is designers who read this publication and have an appreciation for great design. The tip-in can be removed and displayed as a collectible poster.